Our traditional Cumbrian handmade pies are made using hand trimmed meats from Cumbria, all other ingredients are sourced locally. This ensures the best quality pie available to our customers, with sumptuous fillings, fabulous textures and most of all, delicious flavours. 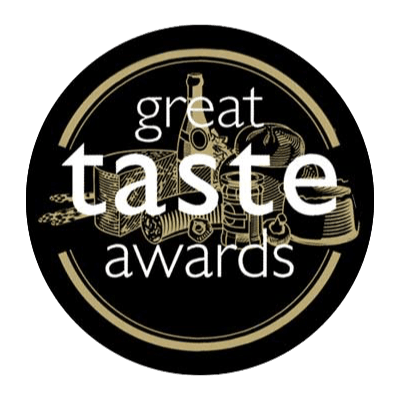 The Pie Mill has won National Awards for its superb quality pies, with one of our favourites the Beef & Ale pie which won first prize in the English Beef & Lamb Executives National Pie of the Year Contest (2005). 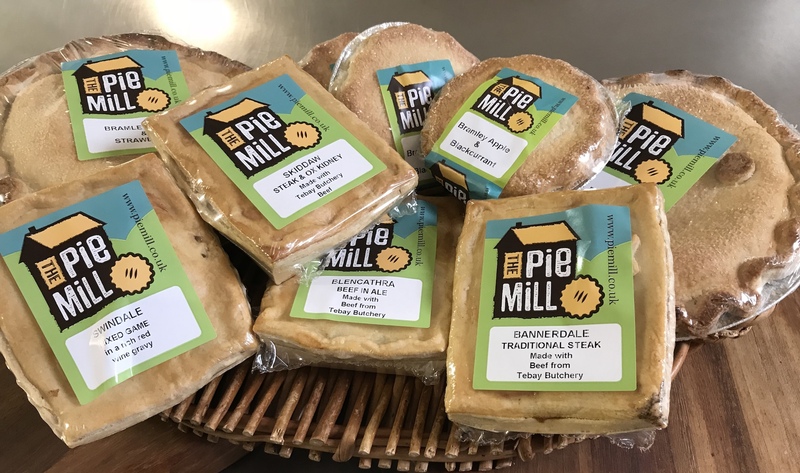 Handmade pies from The Pie Mill are available to order online with our easy-to-use, secure online shop. We now offer our customers the opportunity to buy our full range of handmade pies online. Each pie is skilfully handmade, baked and carefully packed ready to be delivered to your door. Our range of delicious home made pies are encased in a traditional, rich pastry. All of these products are made for you fresh to order and our aim is always to deliver them to you as quickly as possible. If you would like them delivered on a particular day please let us know. All of our pies are made fresh so that you can freeze them.